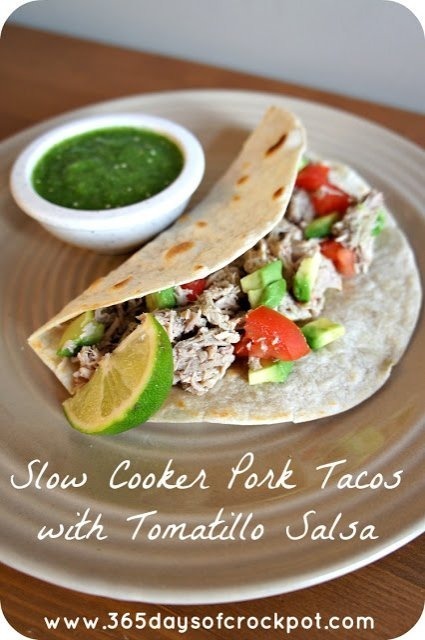 Pork gets melt-in-your-mouth tender in the slow cooker and slow cooker pork tacos are so, so, so delicious! 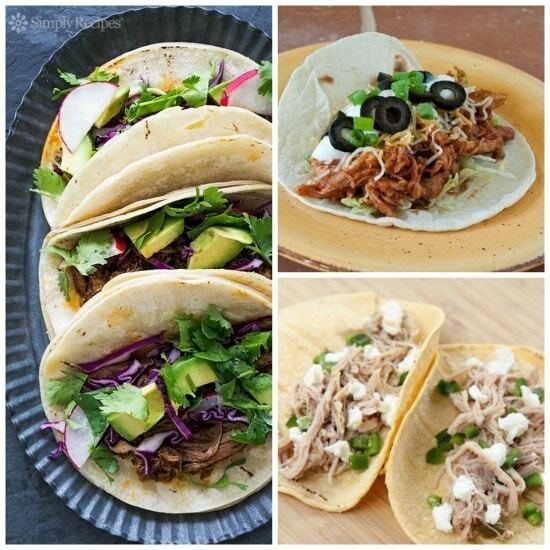 That’s why we’ve updated this collection of The BEST Slow Cooker Pork Tacos from Food Bloggers with even more tasty options; enjoy! 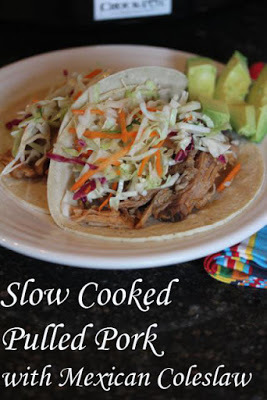 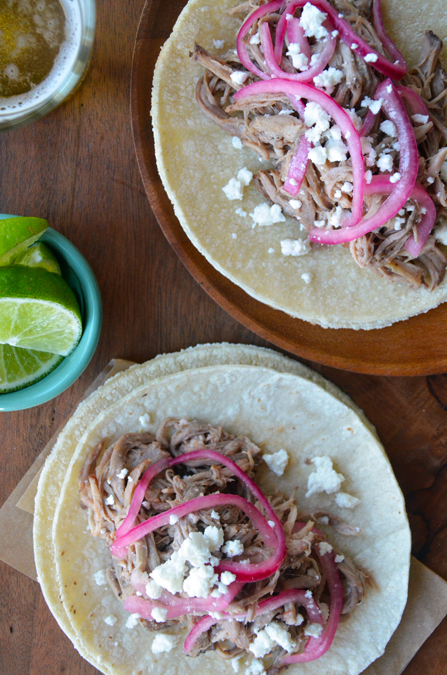 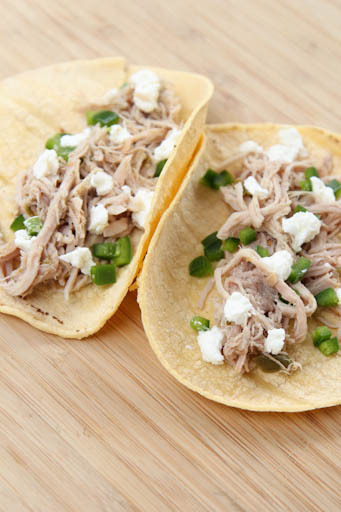 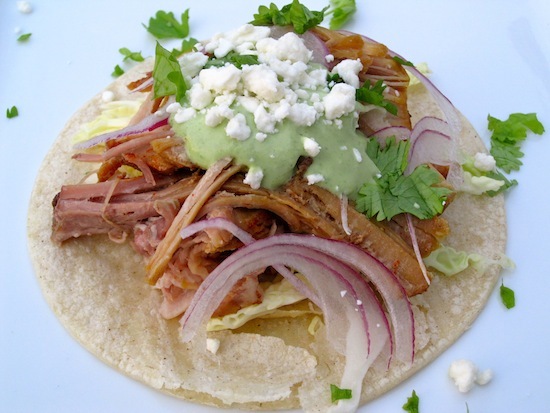 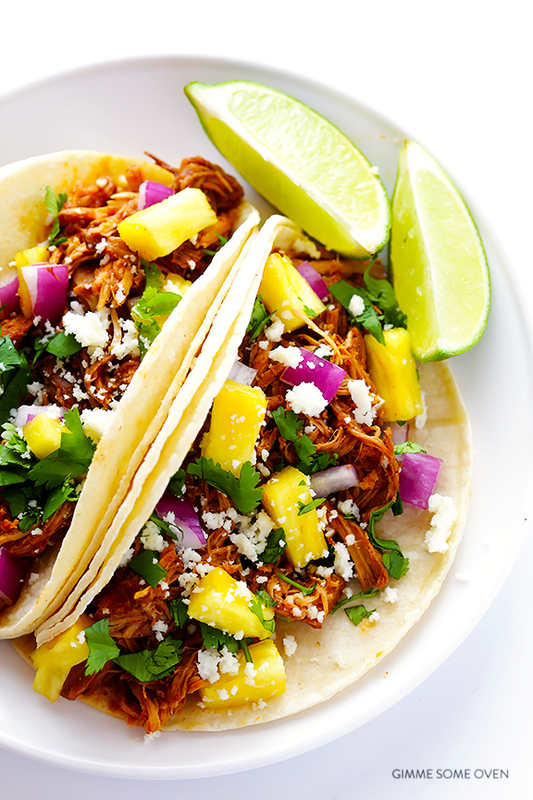 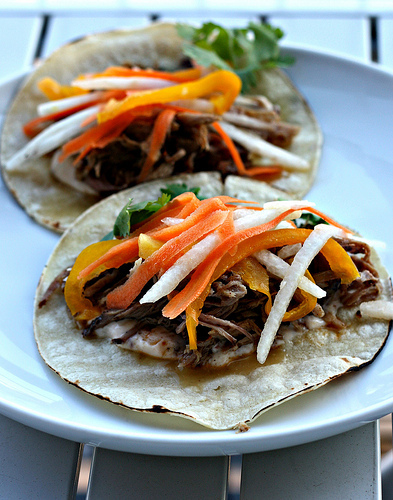 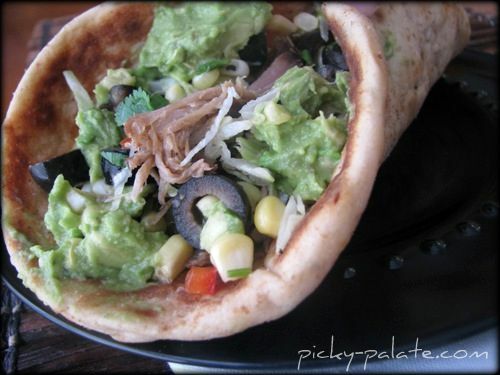 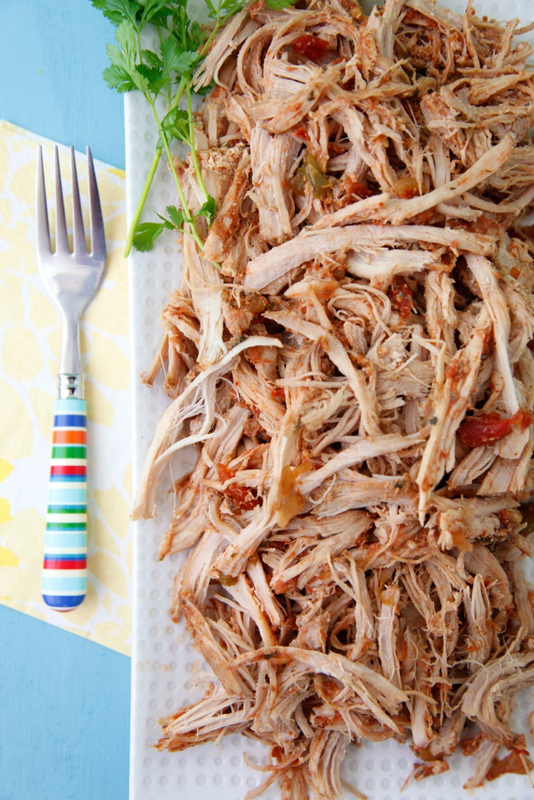 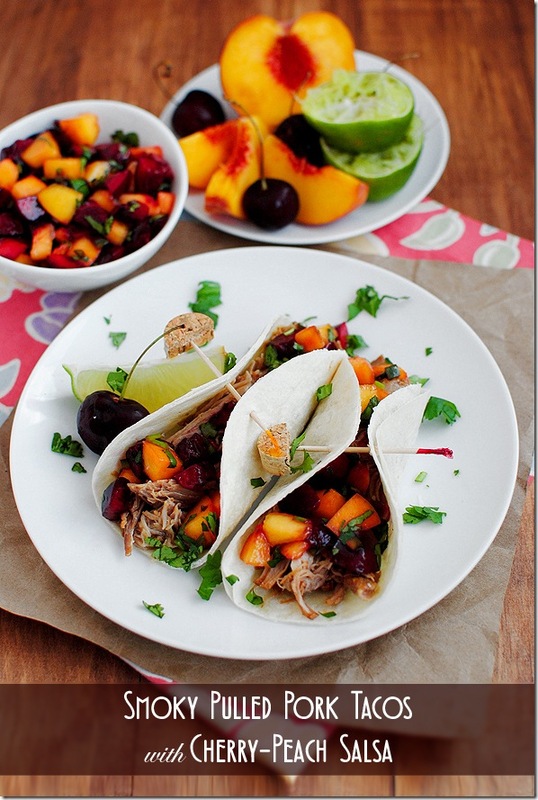 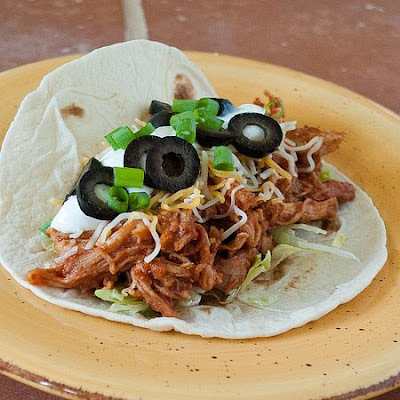 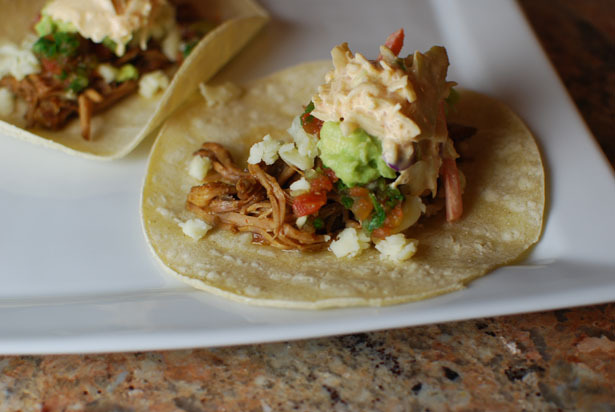 Click here to PIN The Best Slow Cooker Pork Tacos! 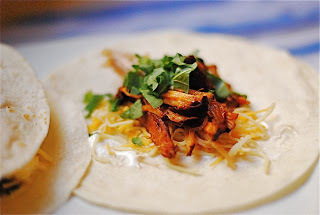 It’s pretty obvious that I think tacos are one of the best ideas ever for dinner from the slow cooker. Not only is cooked-all-day shredded meat so tasty inside a taco shell, but toppings like lettuce, cabbage, avocado, salsa, or fruit make tacos extra-appealing for a dinner any time of year. 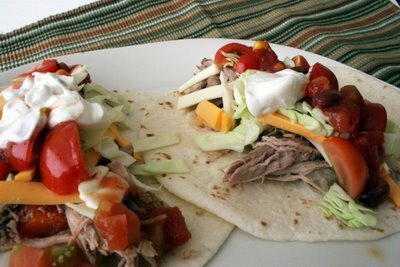 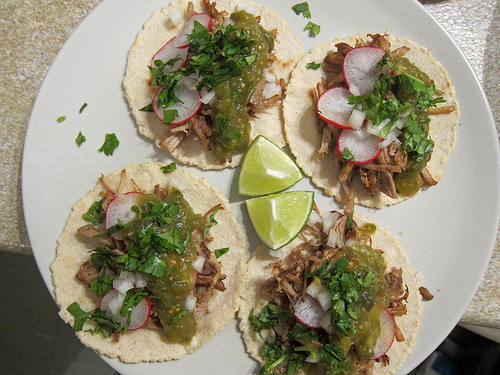 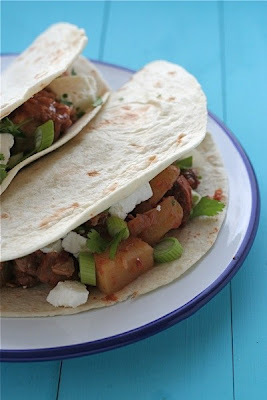 And pork gets tender and delicious when it cooks all day, so Slow Cooker Pork Tacos are always amazing. 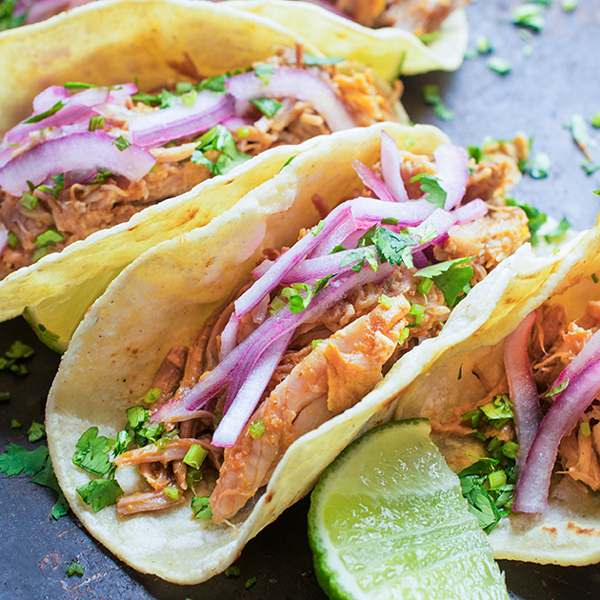 If you want more taco variety, we also have Slow Cooker Chicken Tacos and Slow Cooker Beef Tacos, as well as 20 Amazing Recipes for Slow Cooker or Instant Pot Mexican Shredded Beef, Chicken, or Pork for the Instant Pot Fans. 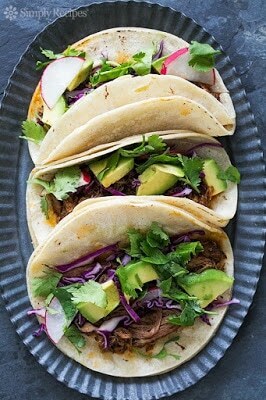 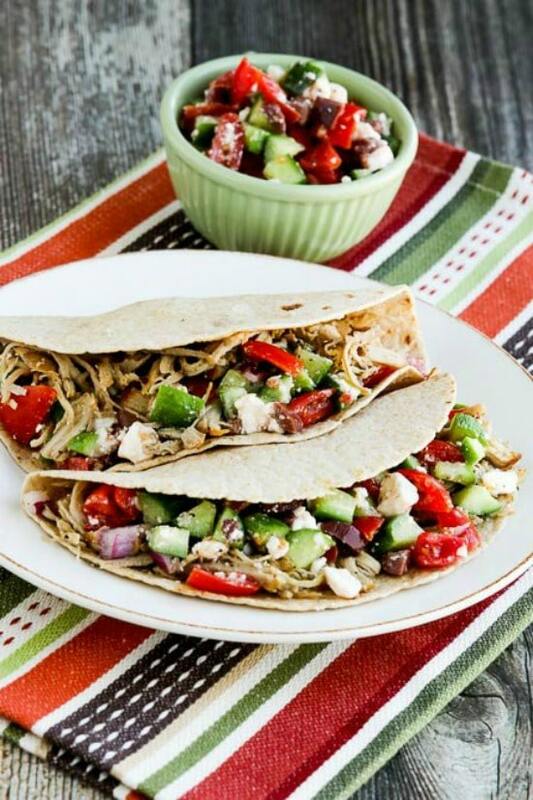 So pick a recipe and make some tacos for dinner tonight! 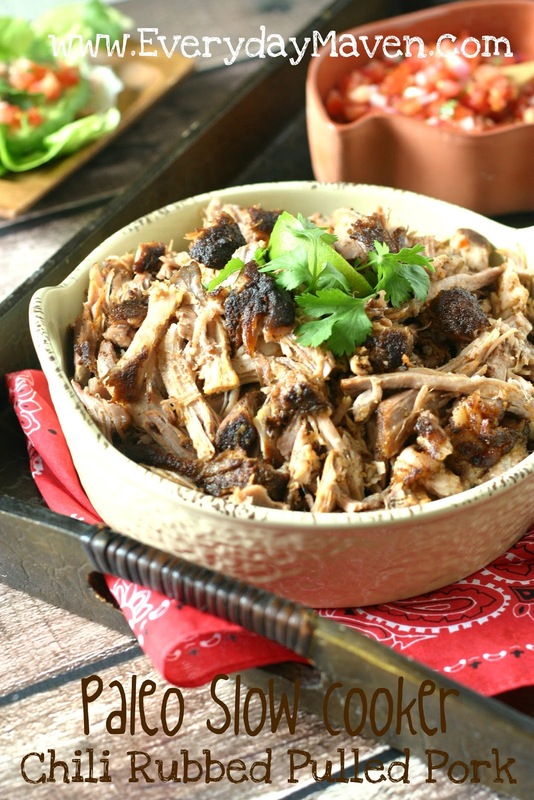 Use the Photo Index for Pork to see all the recipes with pork that have been featured on this site.